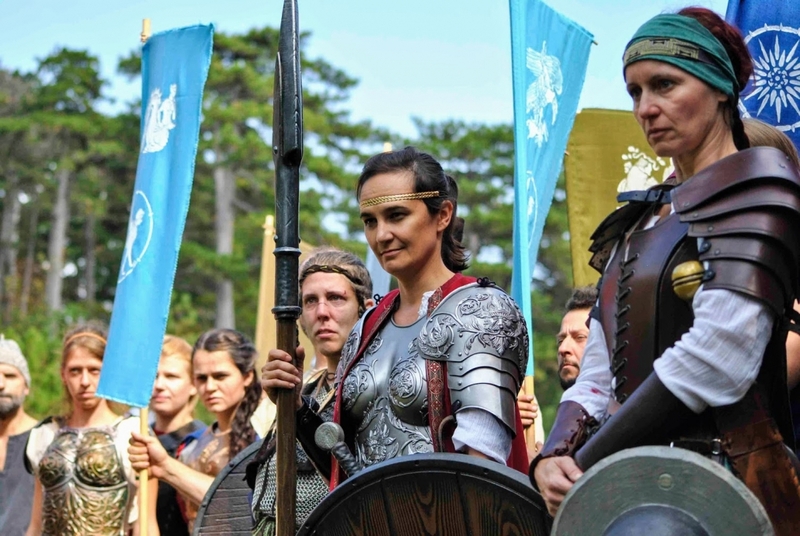 Set in ancient Homer’s world of myth and legend, Amazóna Mégista switched and transcended classical gender roles by empowering female characters as members of an elite warrior society. 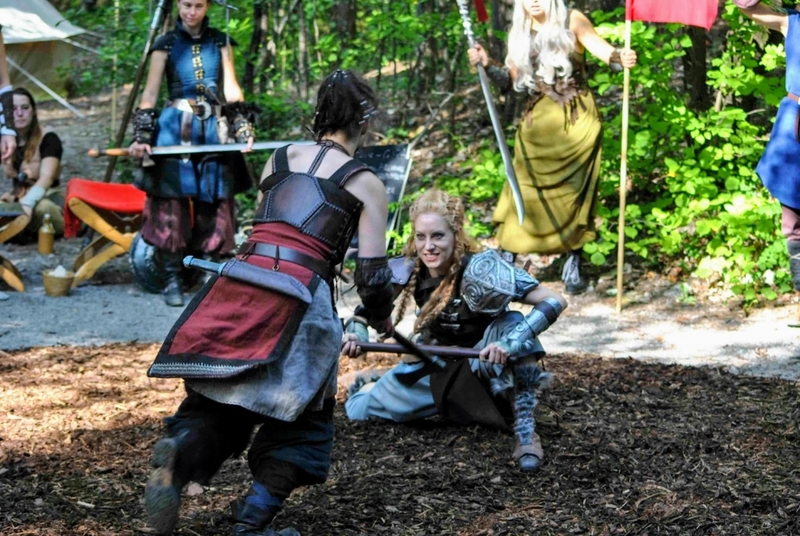 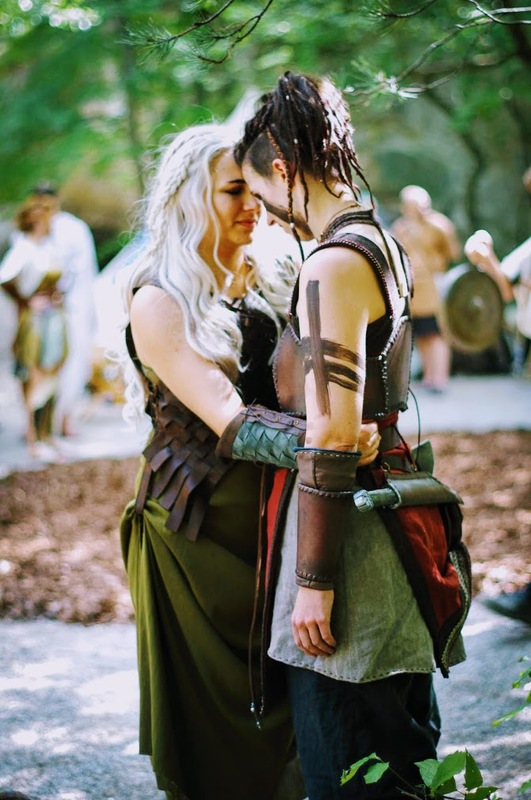 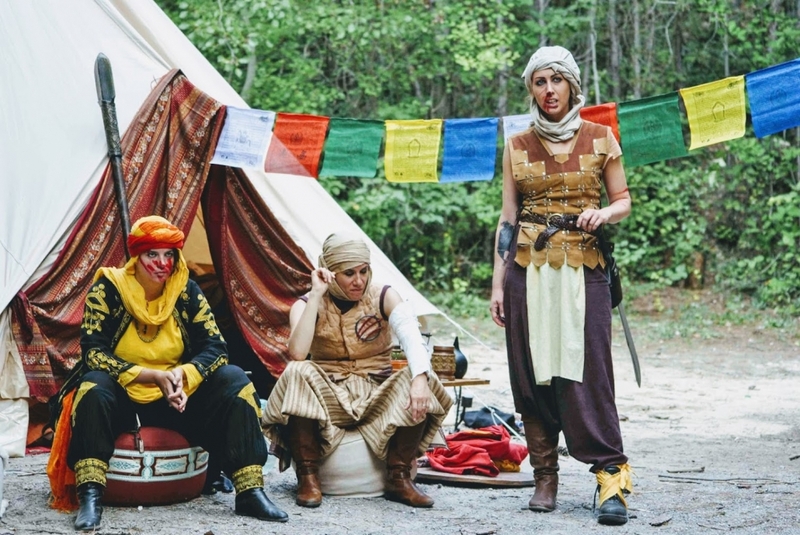 During the Larp, participants enacted a congregation of three unique Amazon tribes, who would determine a new queen of all Amazons – an Amazóna Mégista – by staging a series of highly ritualized tournament games. 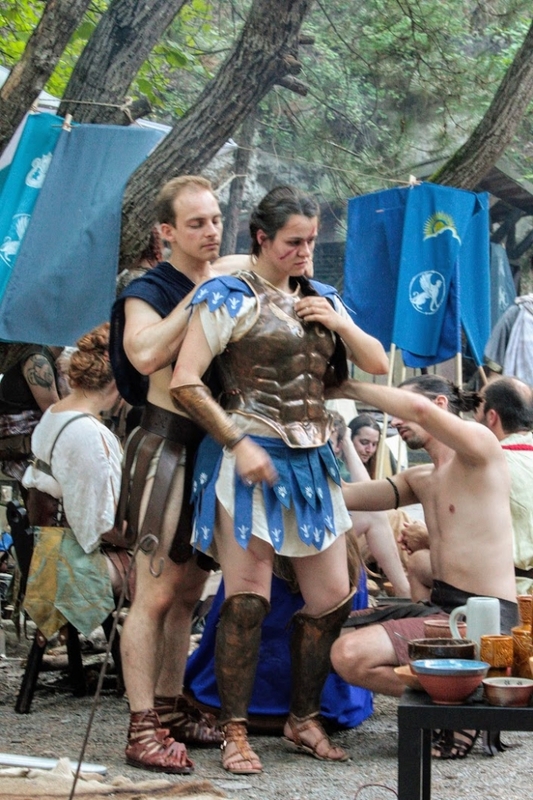 While male characters were present in various subordinate and supporting roles, they were excluded from direct participation in political decision-making and forbidden to carry arms. 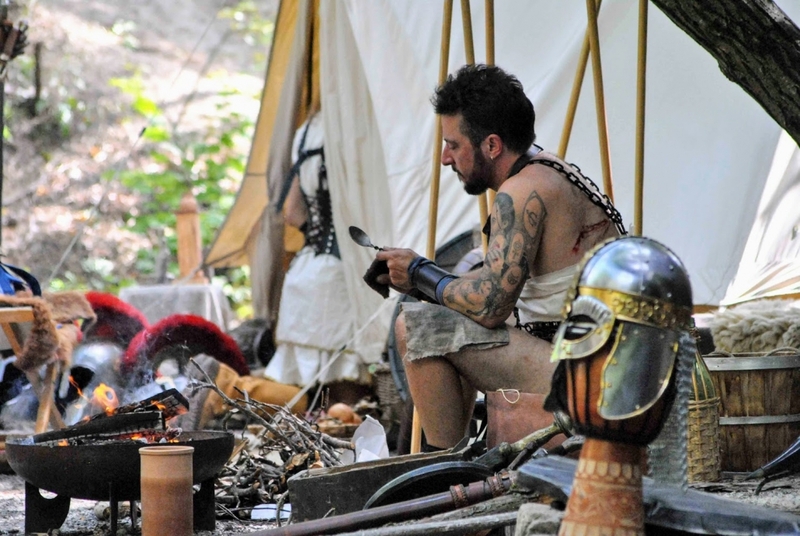 Most men, from esteemed companion to lowly slave, were assigned to an Amazon household and put under the protection but also responsibility of the household’s senior Amazon. 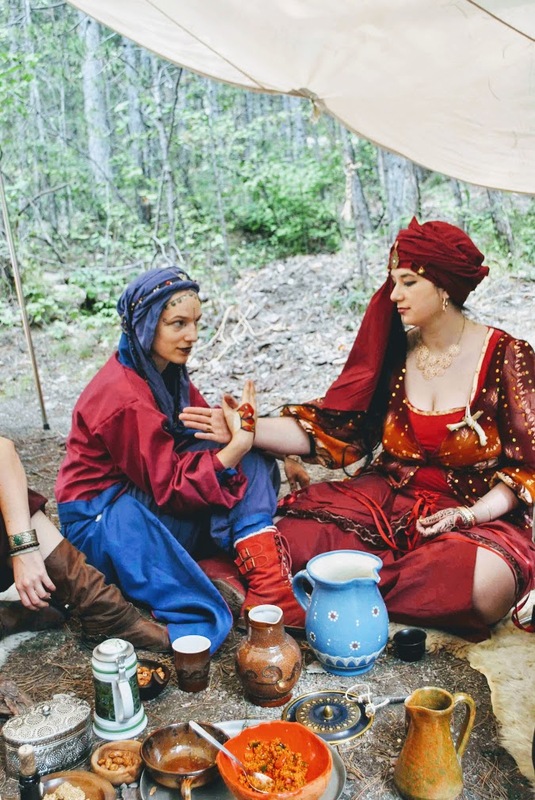 Those without allegiance to an Amazon family were legally without rights and wise to quickly find themselves a proper Amazon. 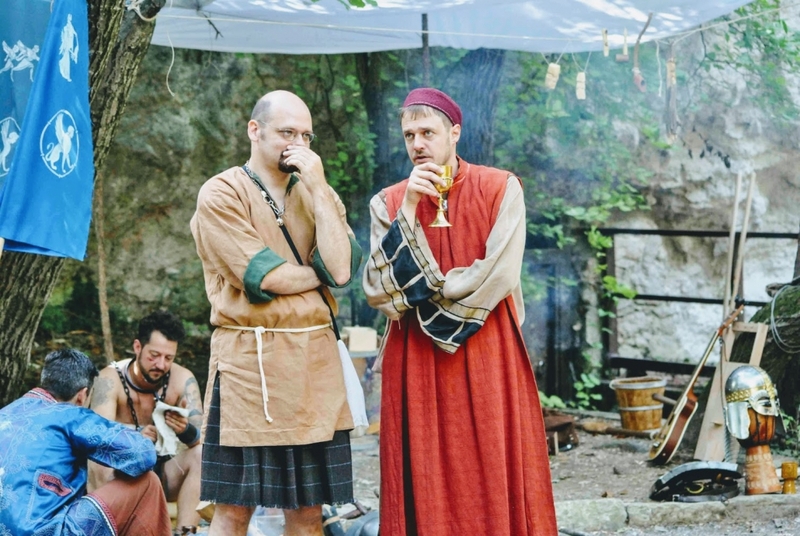 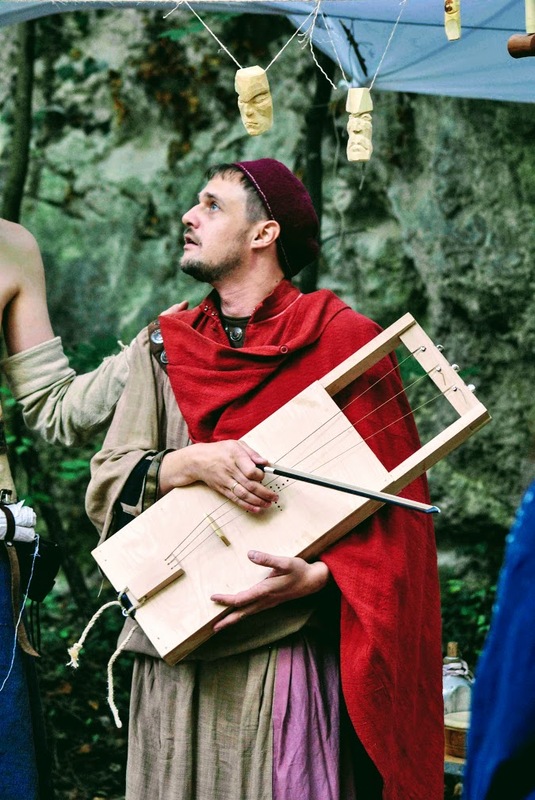 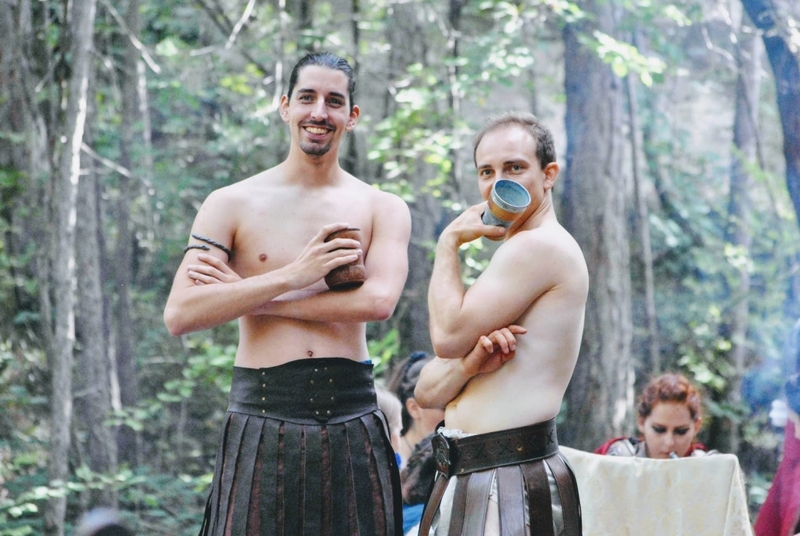 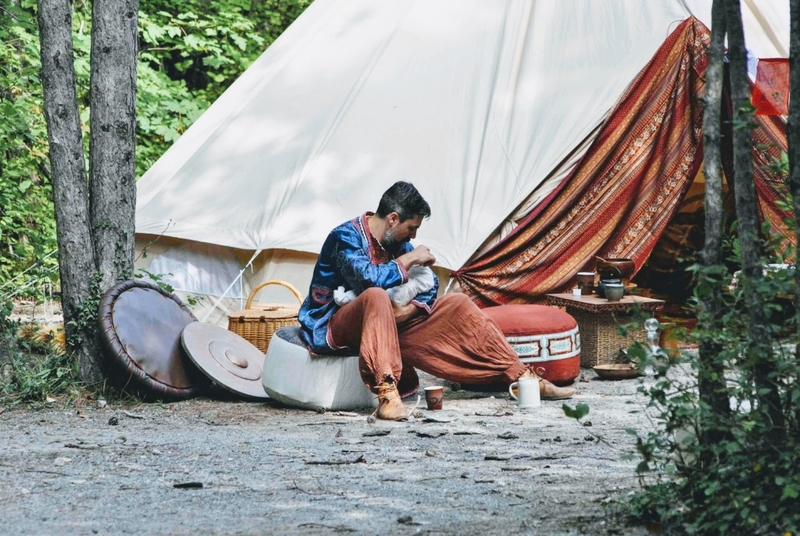 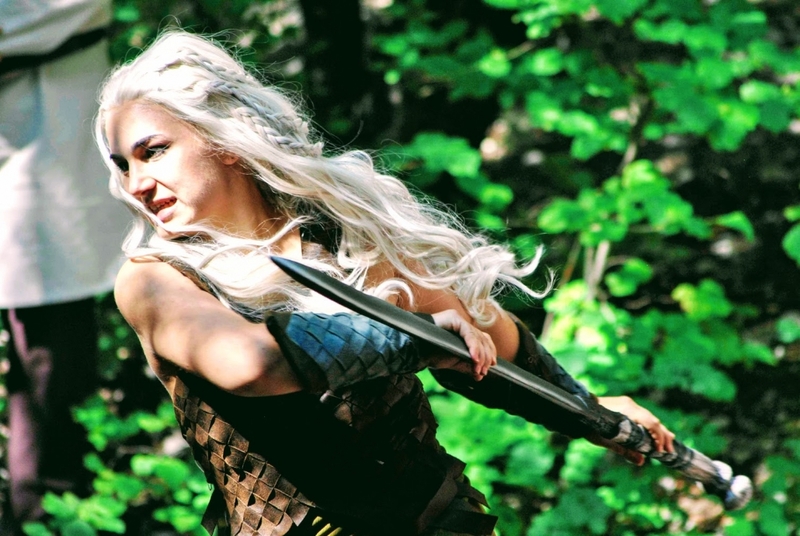 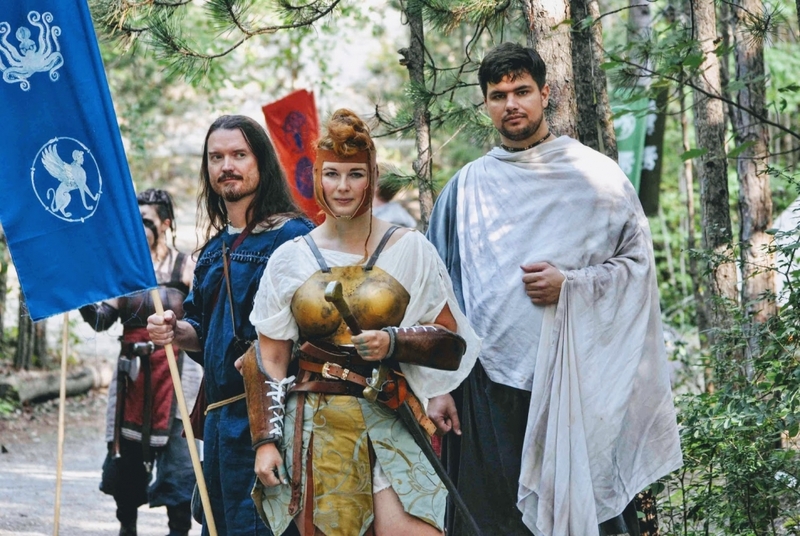 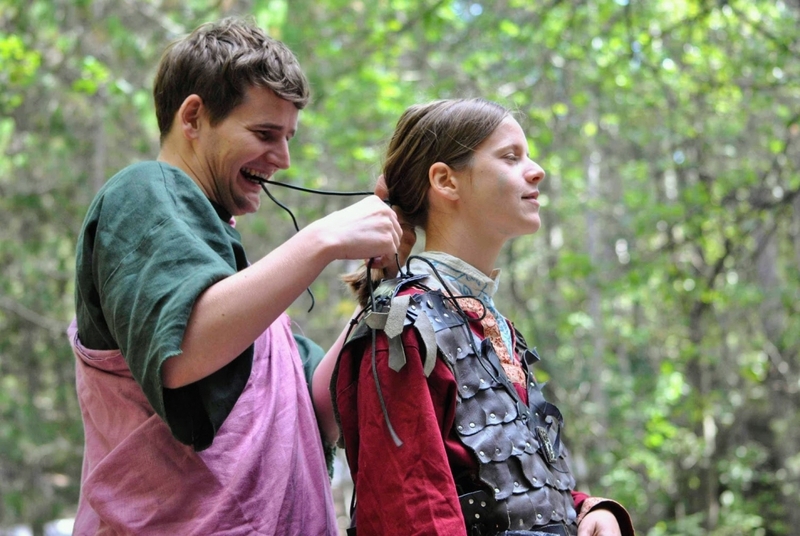 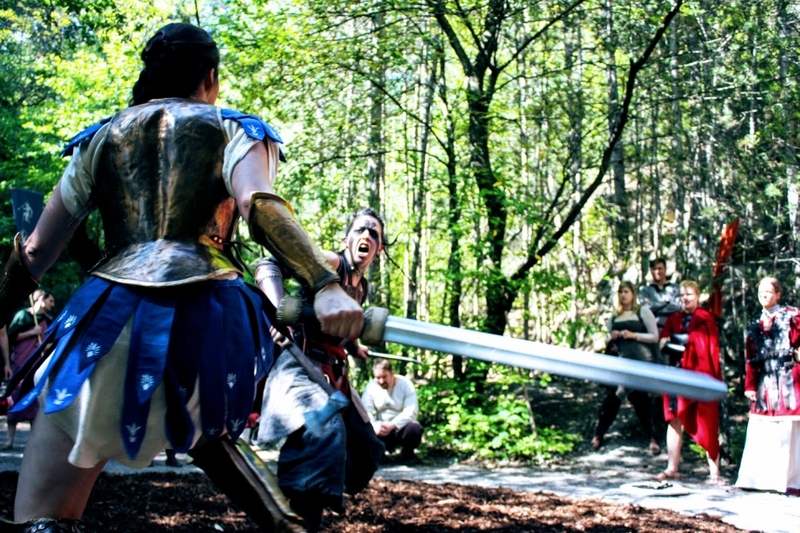 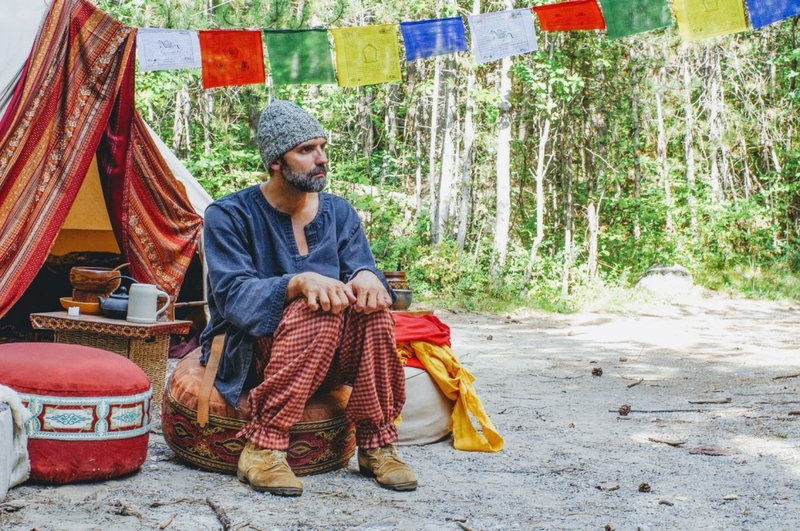 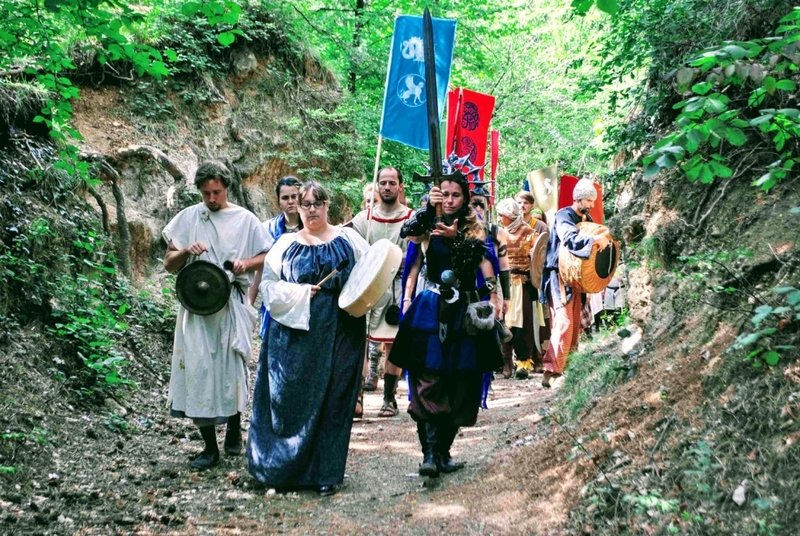 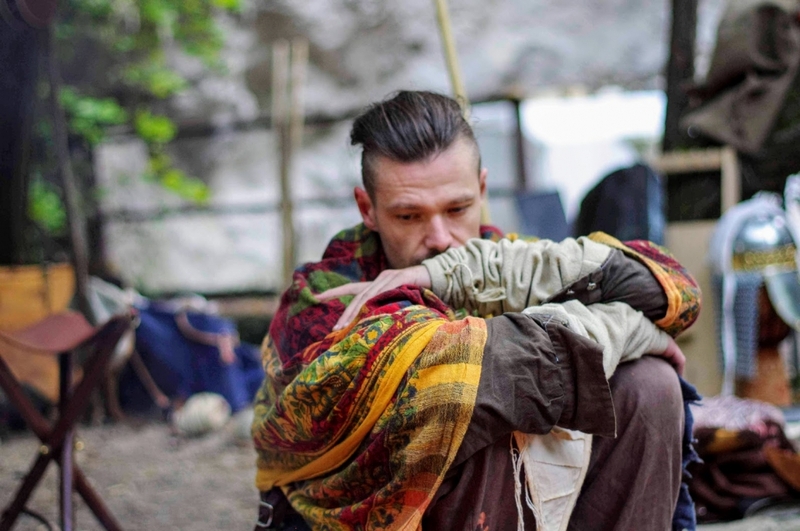 The Larp required a great amount of active participation in the weeks and months prior to the event and applied novel methods unfamiliar to both participants and organizers. 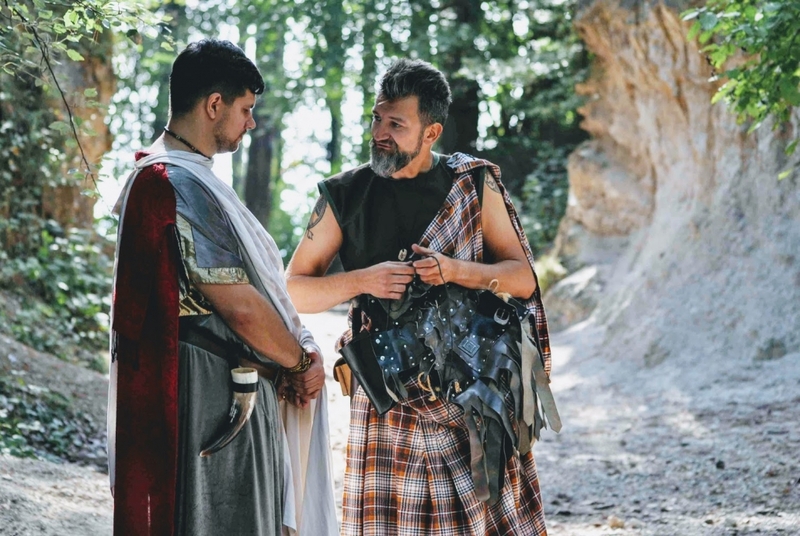 Participants were not only required to develop their own character along a set of theme-related and biographical questions, but also flesh out the three different tribes they would represent. 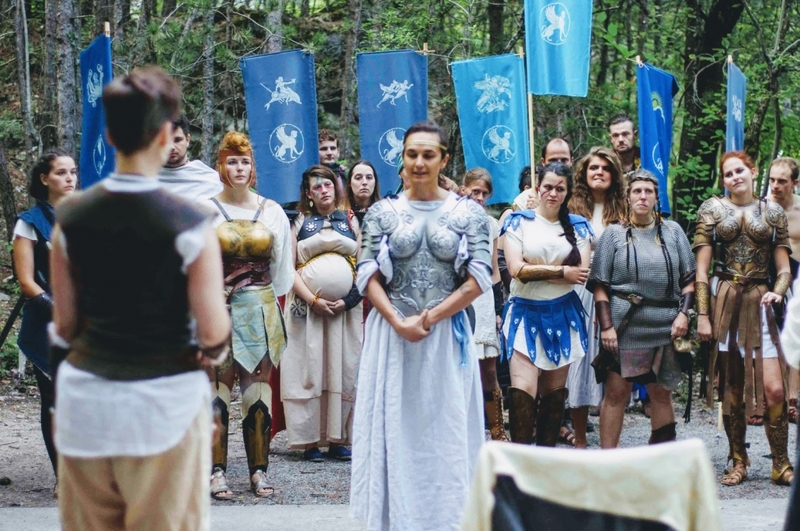 The organizers moderated the process to some extent, grouped the individual characters into families and households and prepared lots of semi-transparent character directions that would affect various character interactions during predetermined moments. 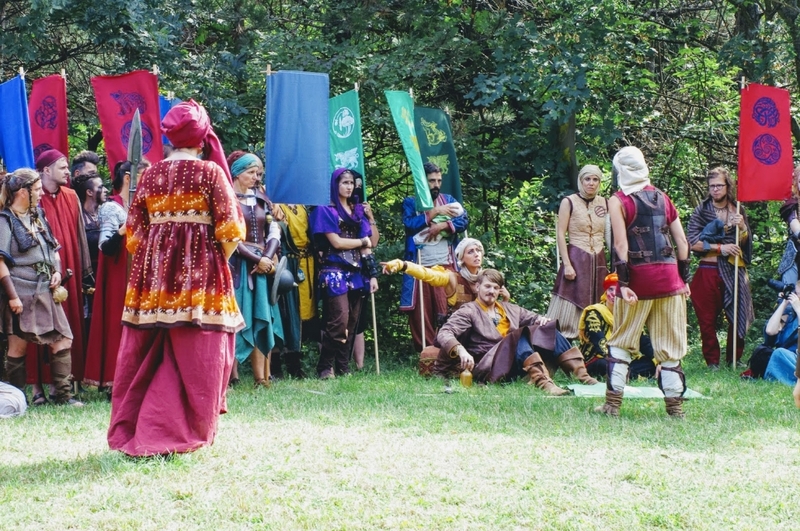 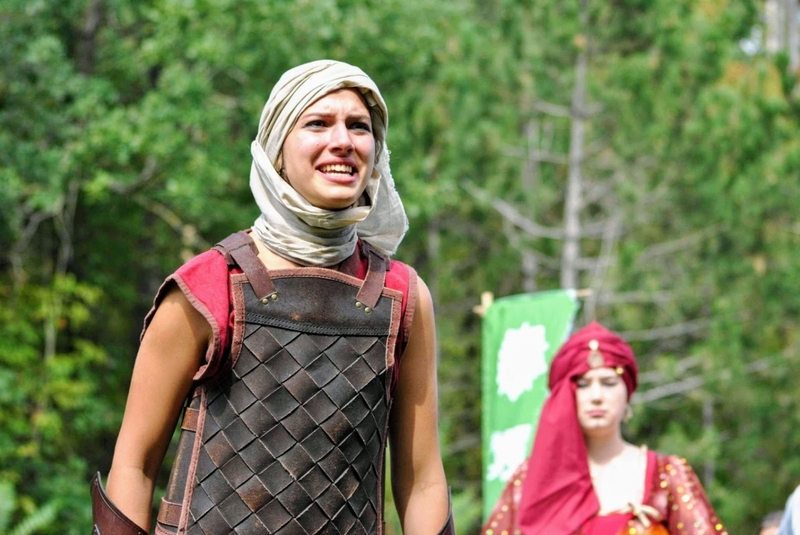 Great effort was put into the tournament system as a central element to both control the pace of the Larp and also steer the characters‘ story arcs. 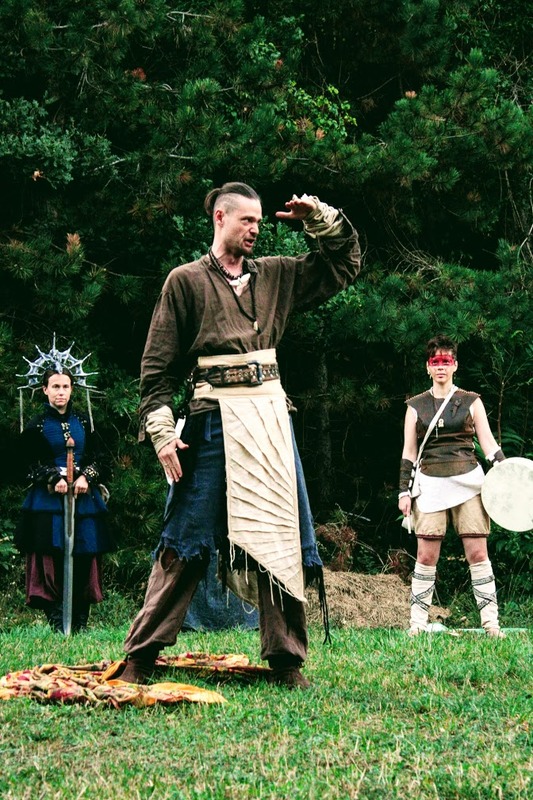 Long before the Larp, the result of each encounter was arranged and communicated to the affected parties, who could then prepare for their victories and defeats, respectively. 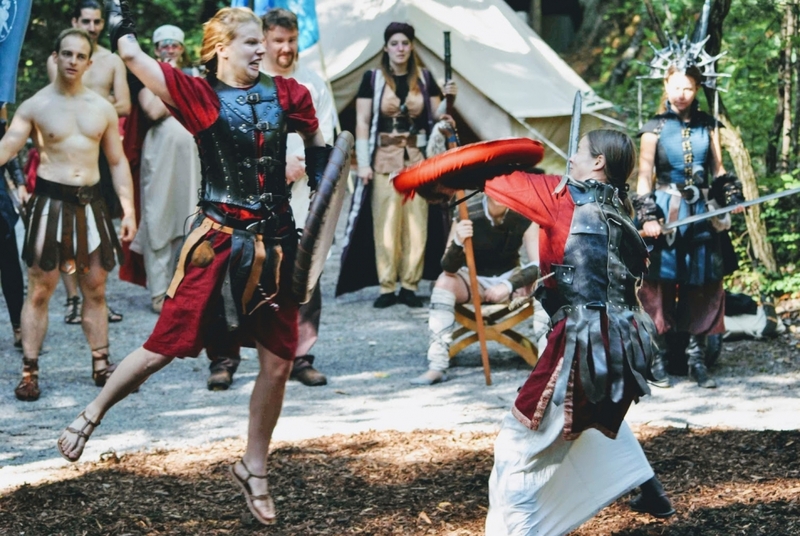 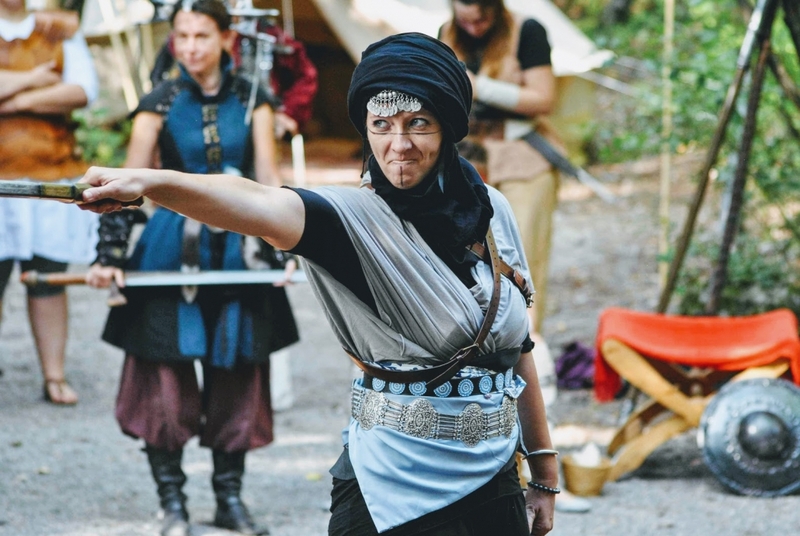 This uncoupled an Amazon’s prowess from the respective participant’s Larp combat experience, encouraged cooperative and spectacular battle sequences and also allowed the organizers to pre-establish some dramatic turns of events.